Latest addition – Saturday 16 November 2013. 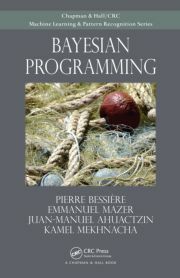 A text book to learn how to build efficient Bayesian models. The book comes with a lot of supplementary material: ProBT® and Sample codes corresponding to the examples of the book. This book is published by CRC Press.